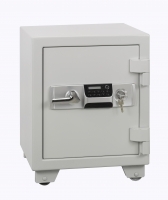 At Filedex, we are proud to stock some of Singapore’s leading brands in high quality security safes, featuring innovative designs for optimal protection. 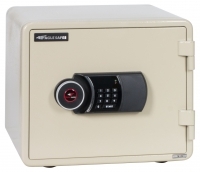 Our digital security safes are the latest range in high quality safes, suited to a variety of applications. 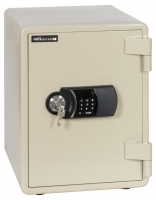 These electronic lock safes offer optimal security for your possessions as well as an easier, up-to-date keypad that you can insert your own personal code. 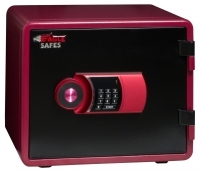 These digital safe boxes are ideal for shops, cafes and restaurants as they feature a small and inconspicuous design, ideal for cash deposits, but can also be used in a variety of industries as well as for personal use. 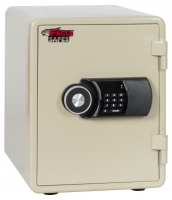 The Eagle electronic safe is a high security, fire-resistant safe. 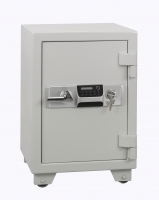 For the protection of valuables and documents. 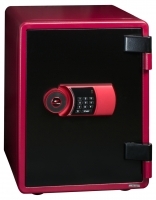 It rated for between 1 to 2 hours of fire protection up to 925°C, and certified by international organizations. 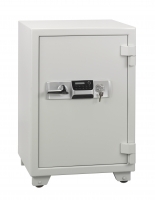 Suitable for use in homes and offices for the storage of valuables and important documents. 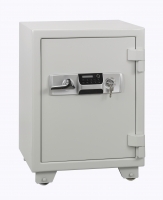 If you wish to enquire about any of our security safes, including dial safes, fire resistant cabinets and night deposit safes, be sure to contact our friendly team in Singapore today. 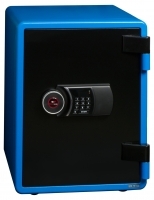 You can give us a call on 6275 4088 or simple fill in your details online and we’ll get back to you shortly about our product range. 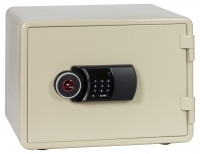 Protect your possessions with Filedex. 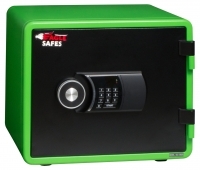 © 2018 filedex.com.sg. All rights reserved.